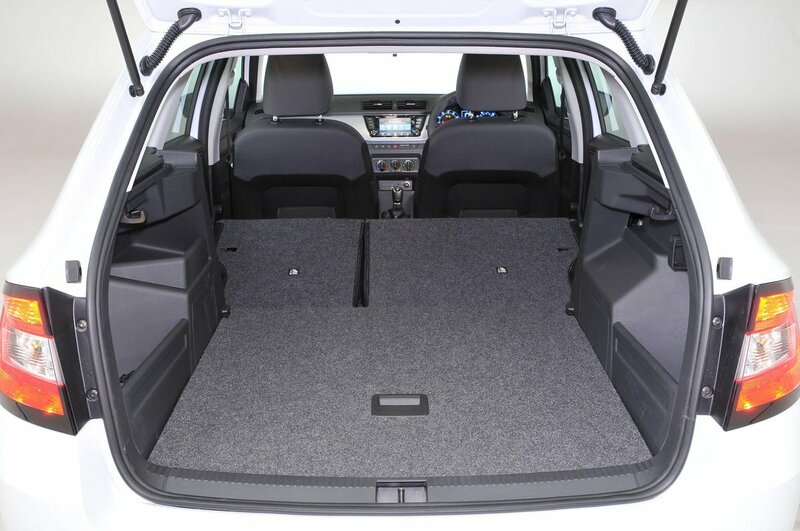 Skoda Fabia Estate Boot Space, Size, Seats | What Car? There’s plenty of room, both front and rear, and there’s just enough space in the back to accommodate three adults side by side. They won’t want to endure long trips, but the option is there should you need it. It’s a shame the central rear headrest isn’t standard, but at least it only commands a small premium. Boot space is impressive, even with the rear seats up, so it’s ideal for those who regularly need to haul a lot of stuff around. The maximum space offered is 530 litres with the rear seats up or a mighty 1395 litres with them down. With the rear seats up, there’s actually more space than you’d get in a Ford Focus Estate and only marginally less than in a Vauxhall Astra Sports Tourer. 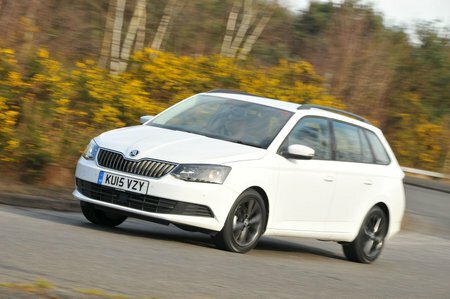 You’ll comfortably fit a couple of large suitcases plus extra soft bags in the Fabia Estate’s boot. We’d recommend opting for the variable boot floor. With this option specified (available on all trims), there’s no annoying step between the folded rear seats and boot floor. This makes it much easier and more useful when you’re carrying longer loads. 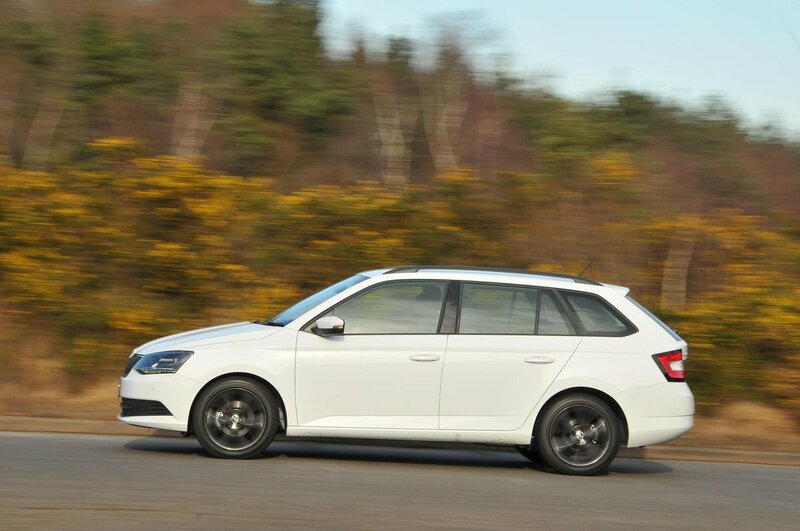 The Fabia Estate benefits from lots of other practical touches, including multiple storage points, a parking ticket holder and a load bay cover, allowing you to protect what’s in the boot from outside view.